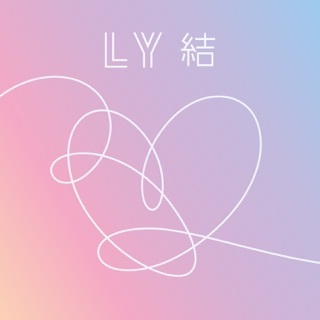 There’s an assumption that living in an iridescent bubble of fame affords BTS the luxury of exploring metaphysics, much like the original boy band, The Beatles, did during the recording of The White Album. But what if we told you that BTS—the wildly popular, immaculately coiffed, ridiculously good-looking, dancing, rapping and singing K-pop megastars—were already deep thinkers to begin with? 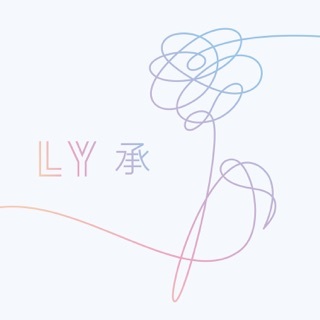 Love Yourself was a campaign dedicated to self-acceptance and helped spread BTS mania worldwide. So popular was the message (and its messengers) that in 2018, BTS leader RM addressed the United Nations general assembly on the topic. 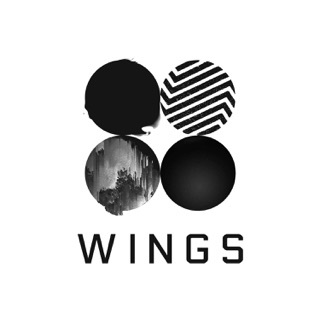 On this album, BTS (RM, Jin, V, J-Hope, Jimin, Jungkook and Suga) ponder the timeless question: Who am I? 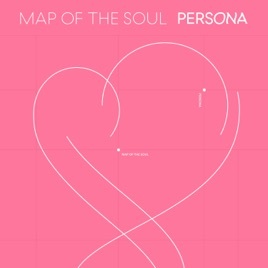 MAP OF THE SOUL : PERSONA references one of Swiss psychiatrist Carl Jung’s key concepts (in short, “persona” refers to the mask one presents to the world to hide what’s on the inside). 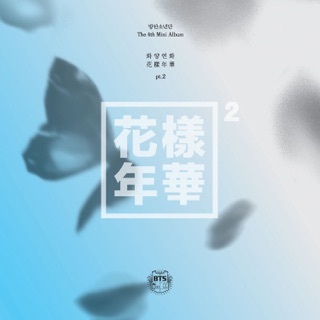 The matter of a K-pop group espousing individuality is as complicated as it is tantalising, yet BTS are the ideal avatars to transport Jungian theories to a young audience. 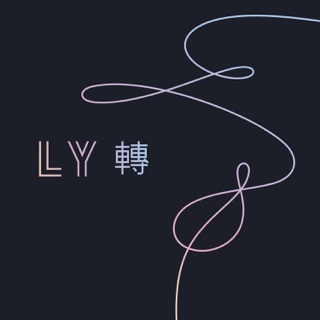 Over insolent rap rock and a “Whole Lotta Love”-style guitar riff, RM takes stock of the personas he’s accumulated over his lifetime on “Intro : Persona”. Like “IDOL”, it serves as a reminder of the band's commitment to authenticity and transparency.